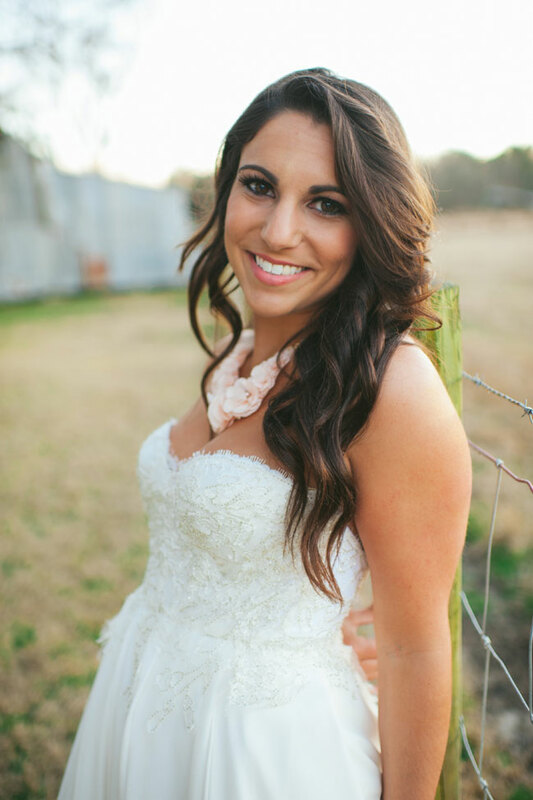 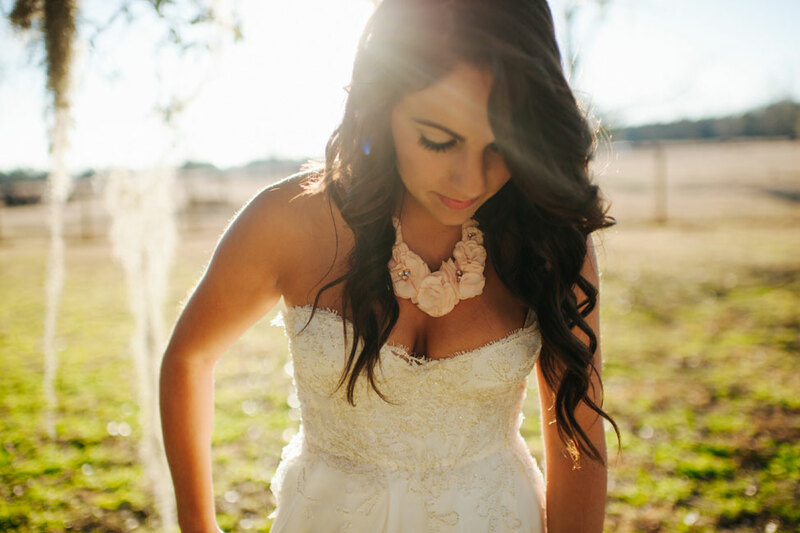 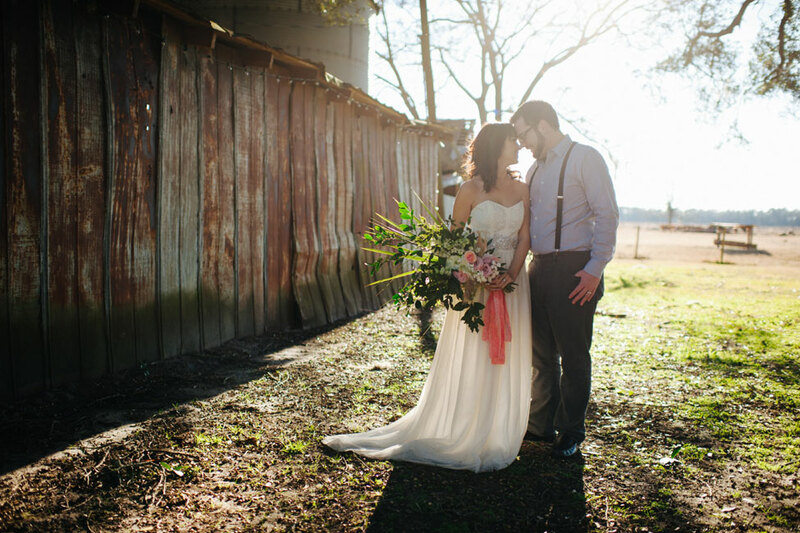 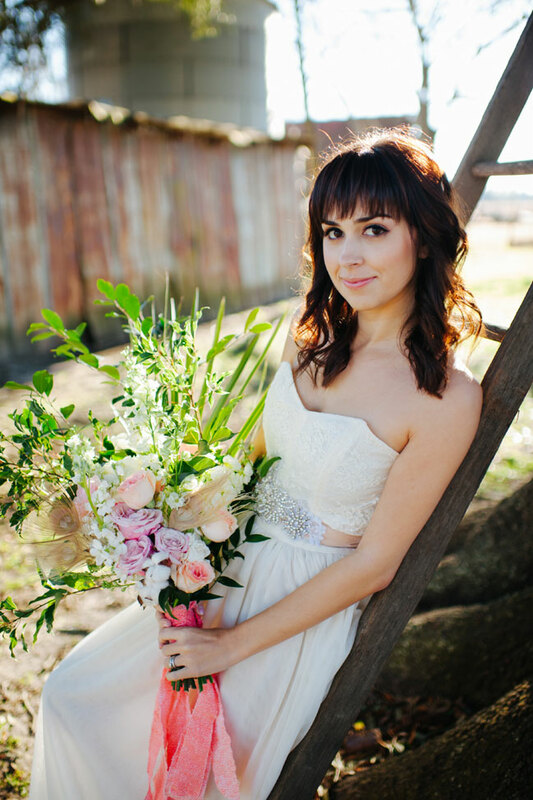 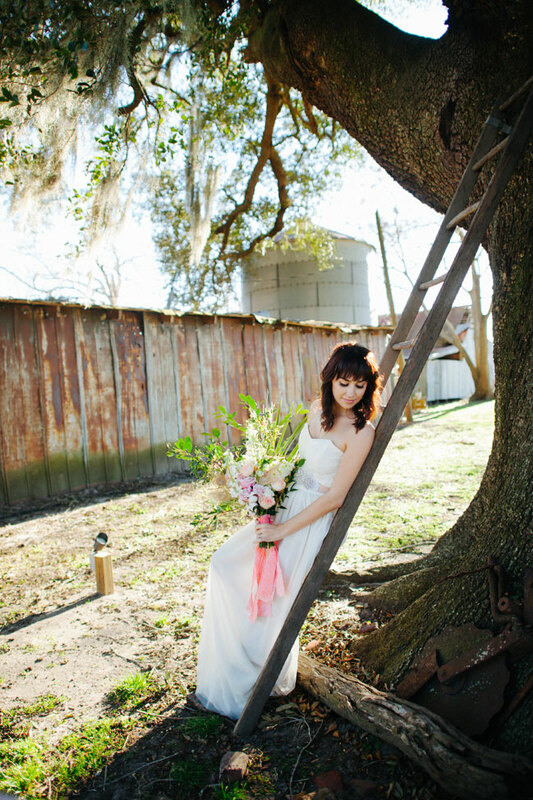 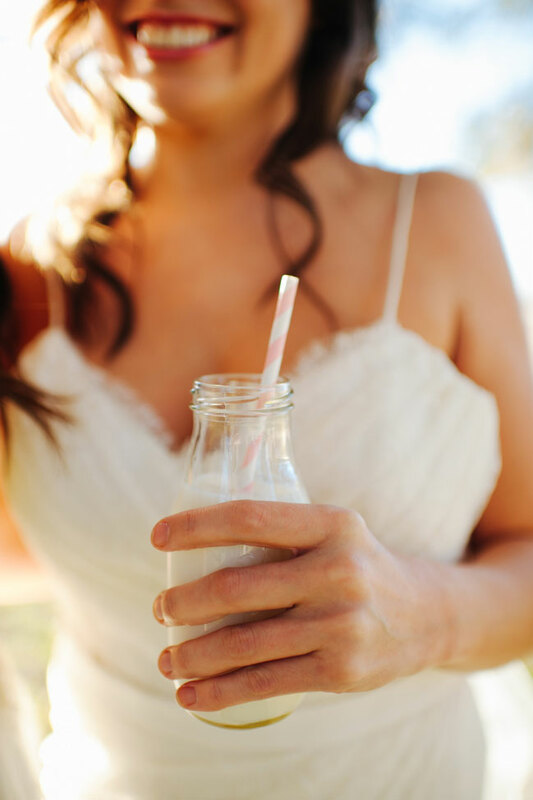 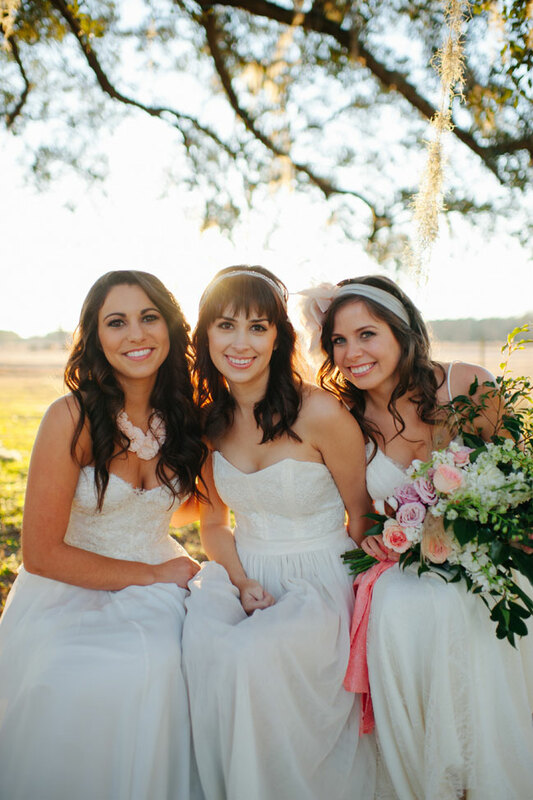 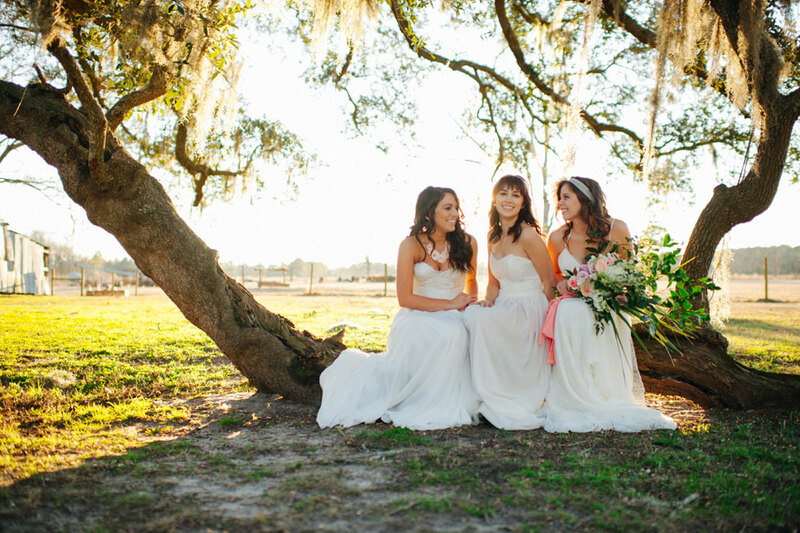 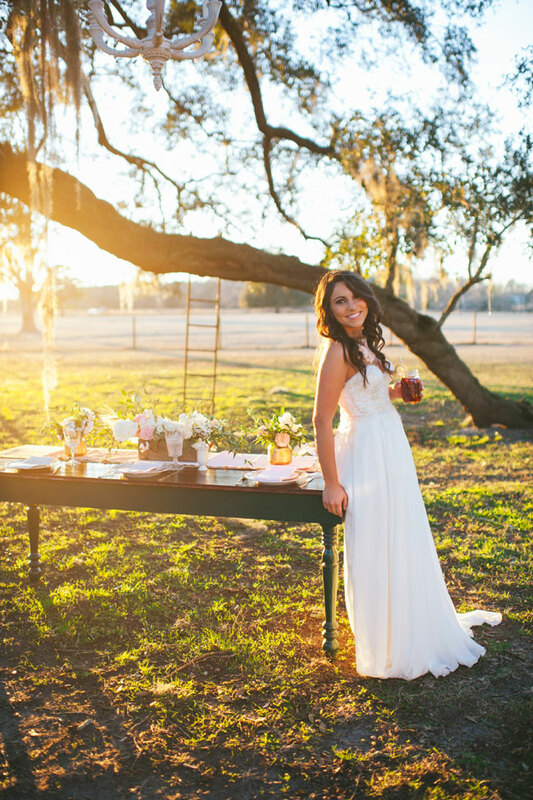 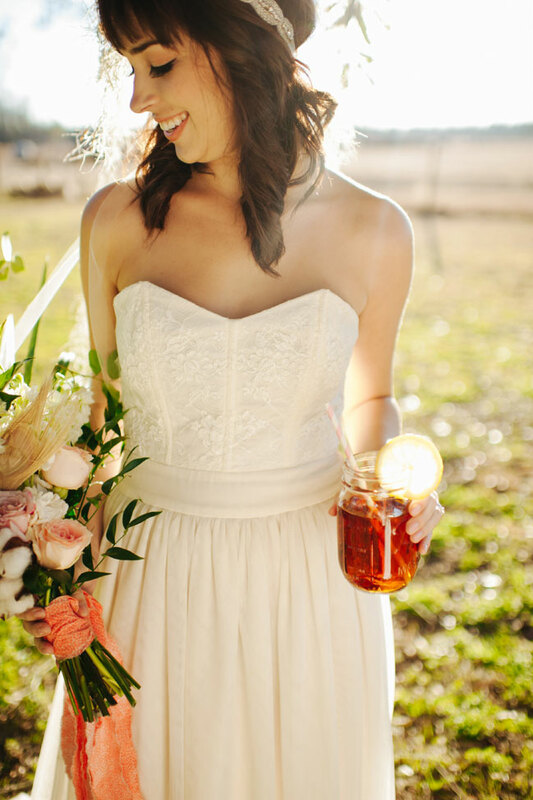 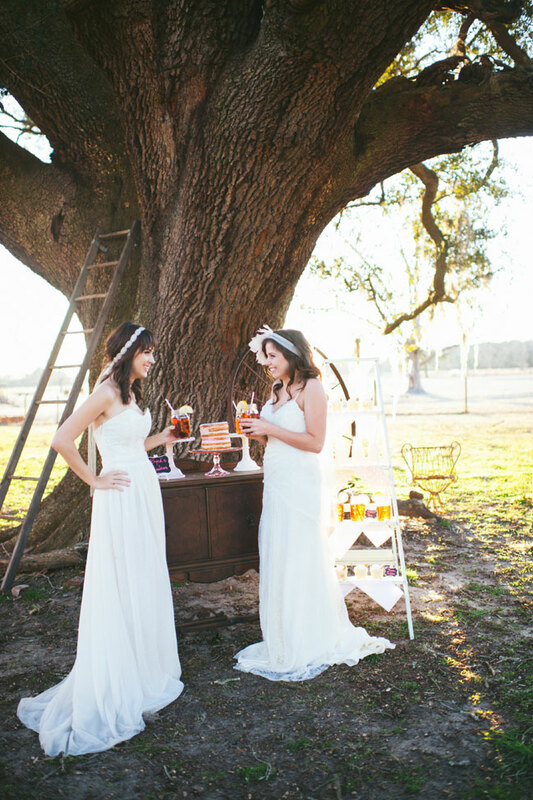 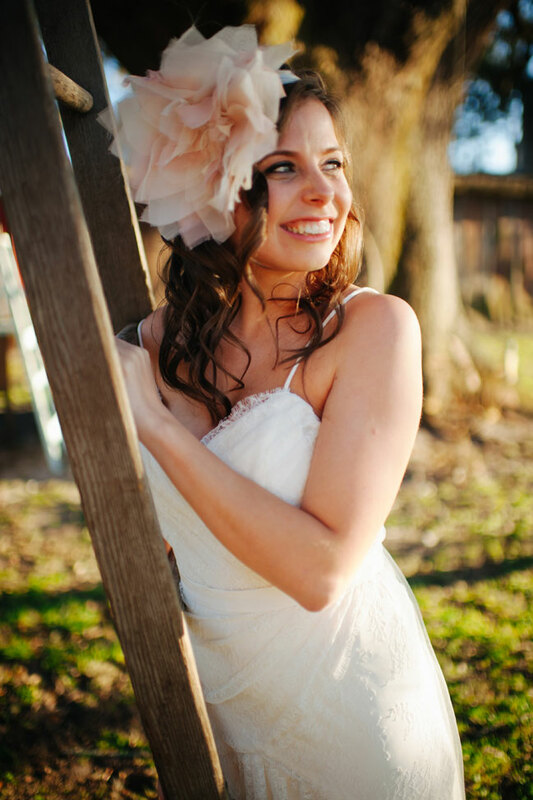 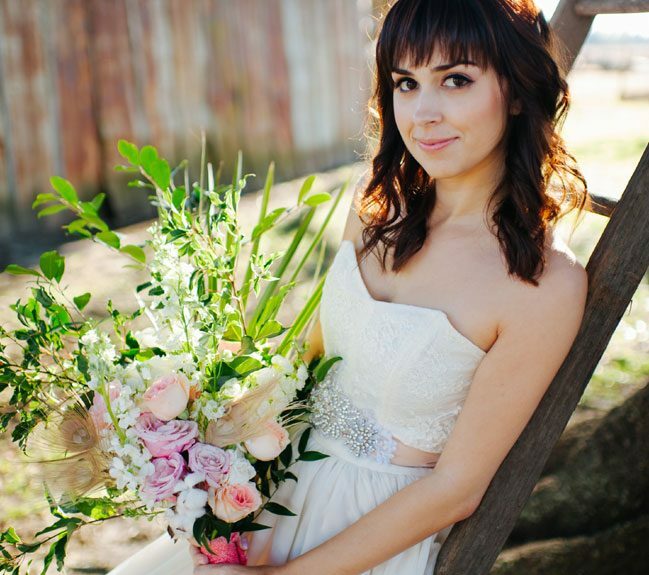 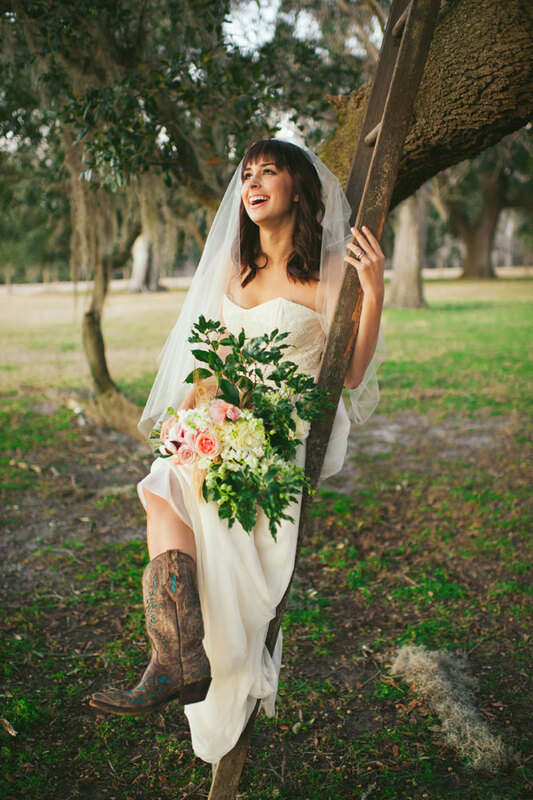 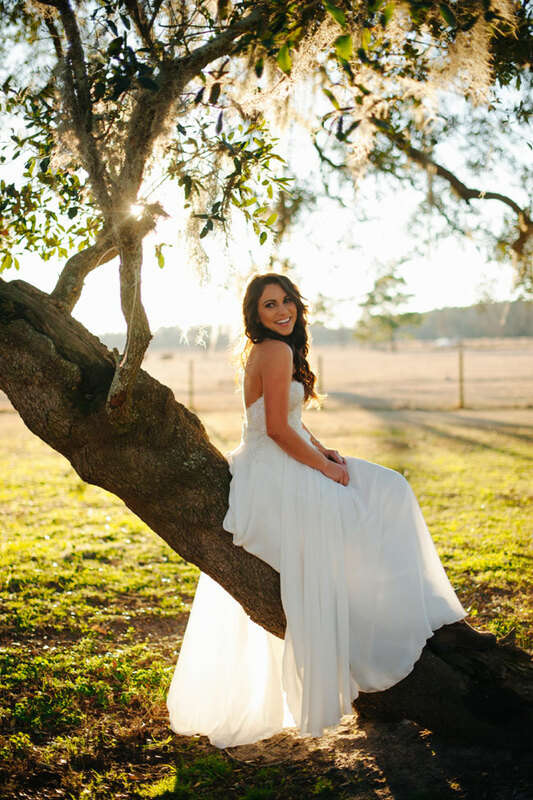 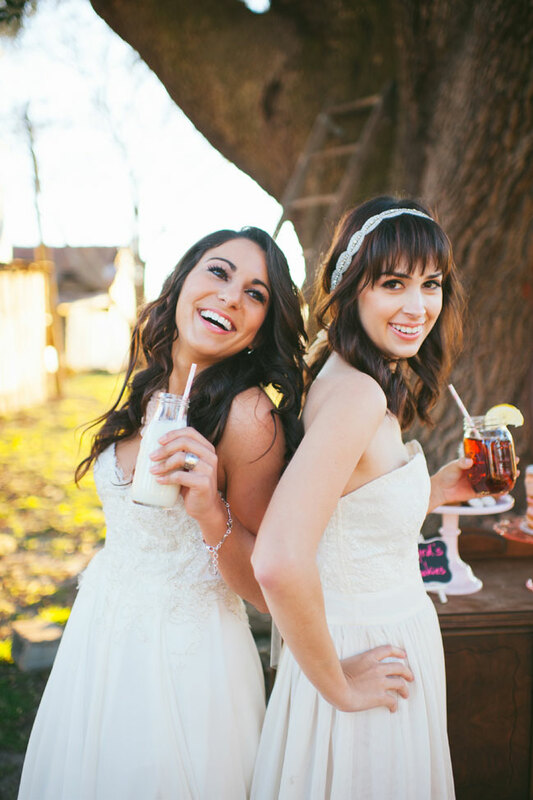 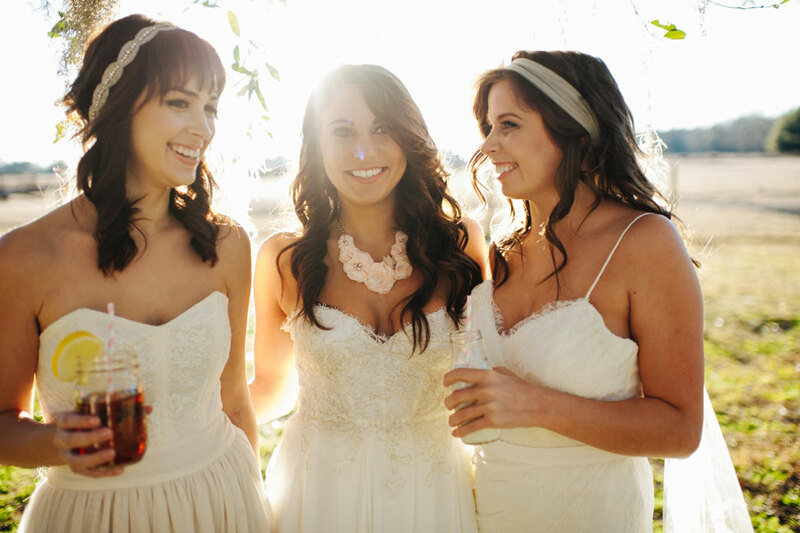 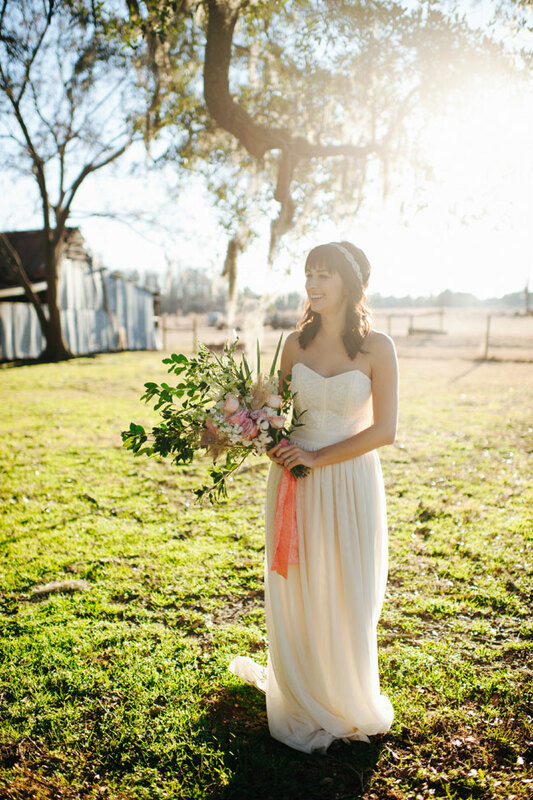 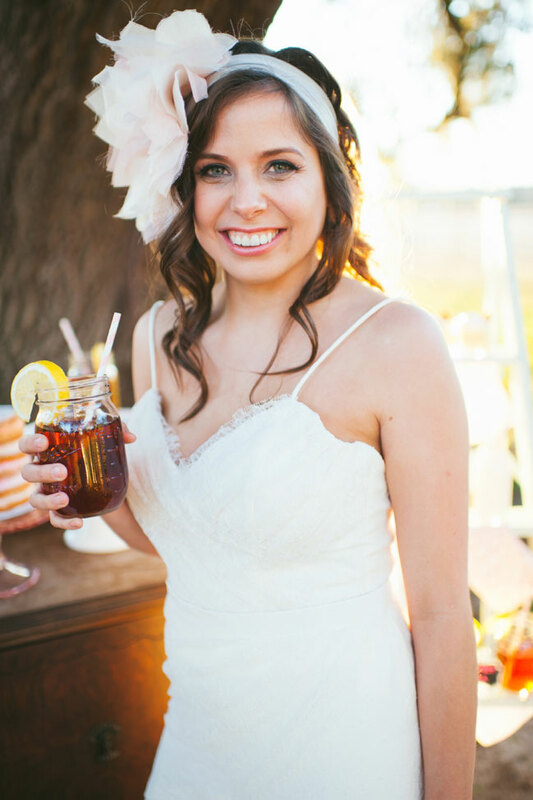 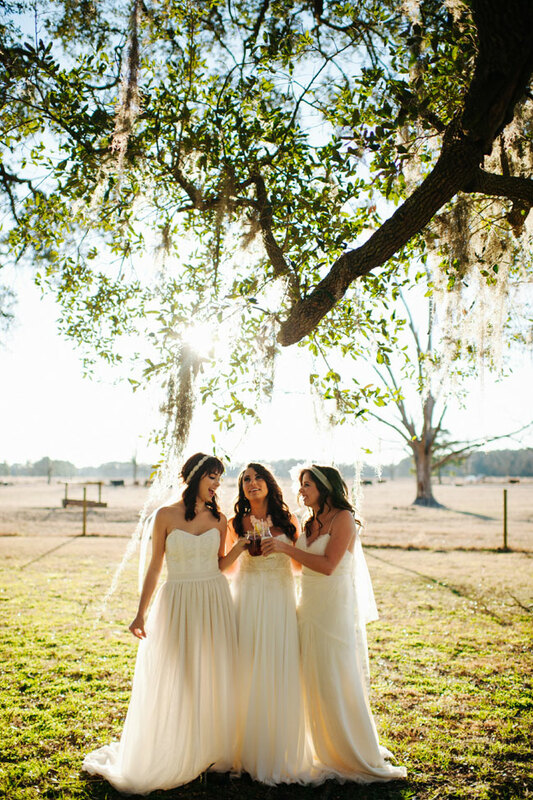 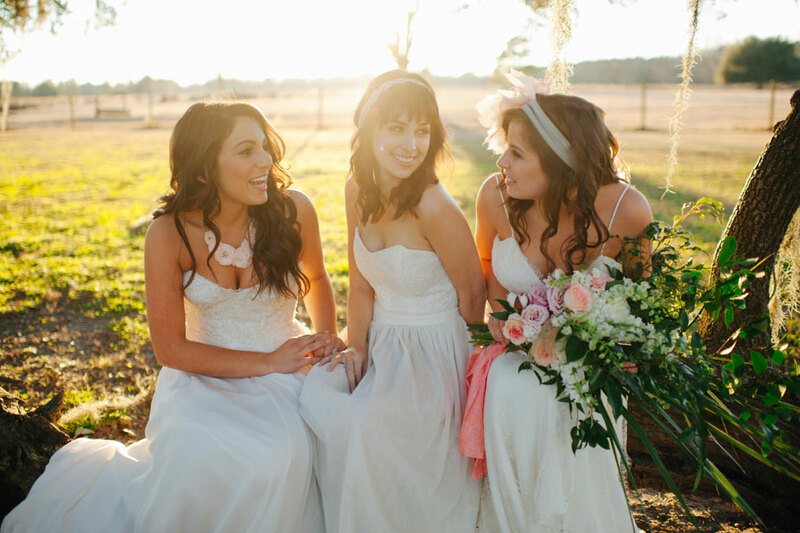 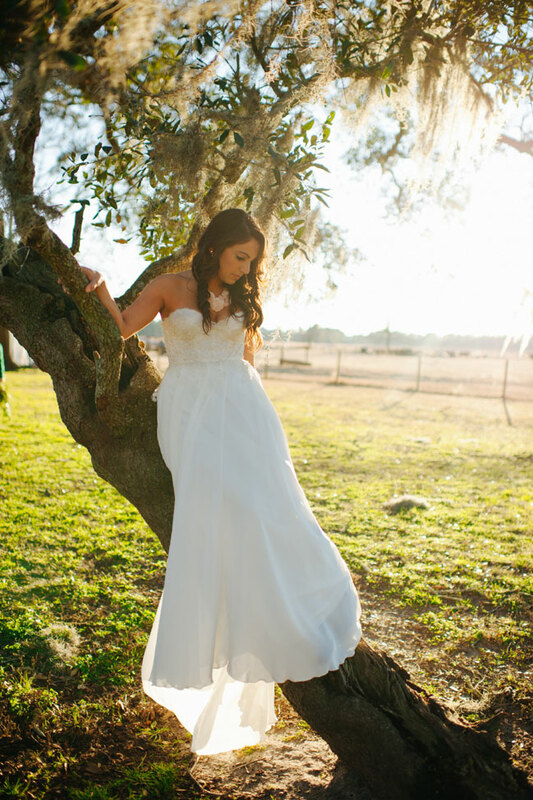 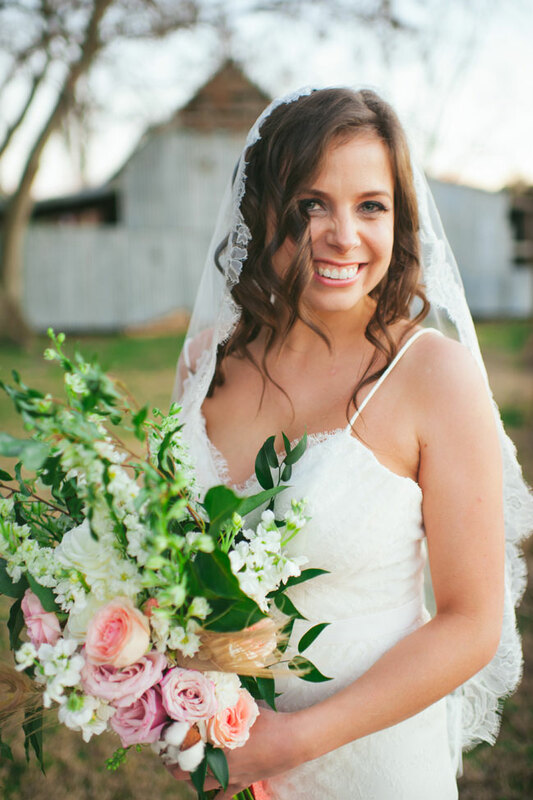 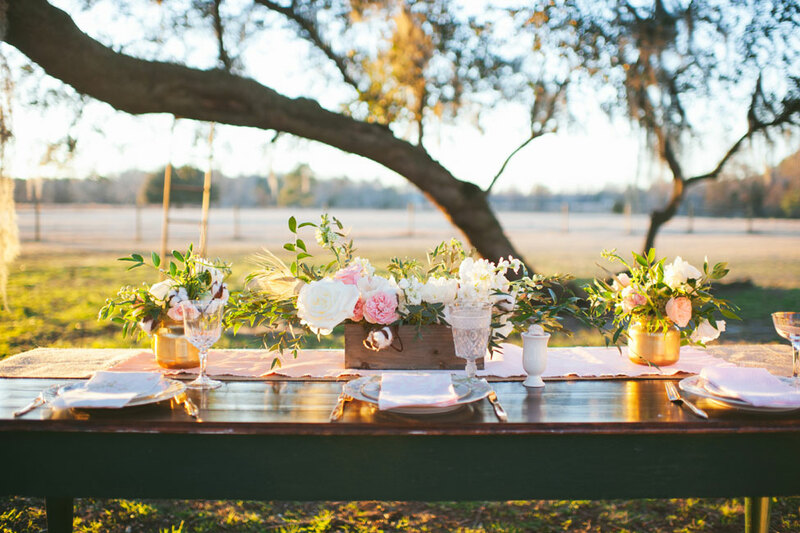 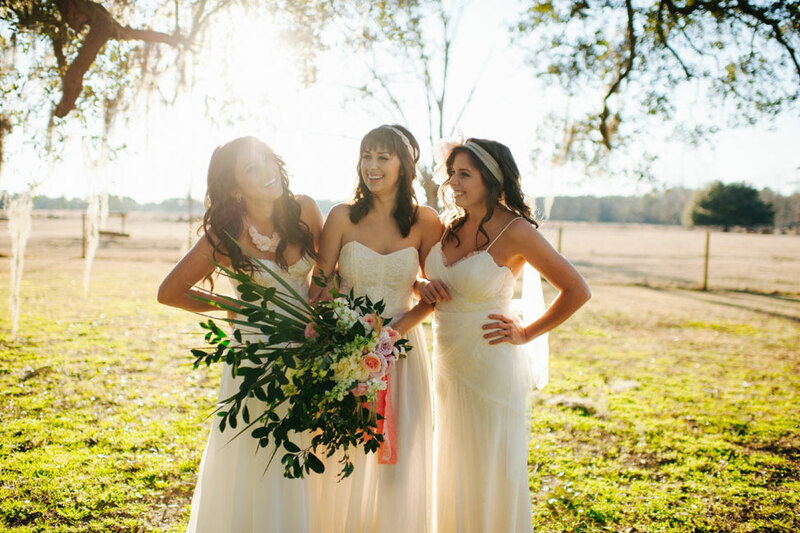 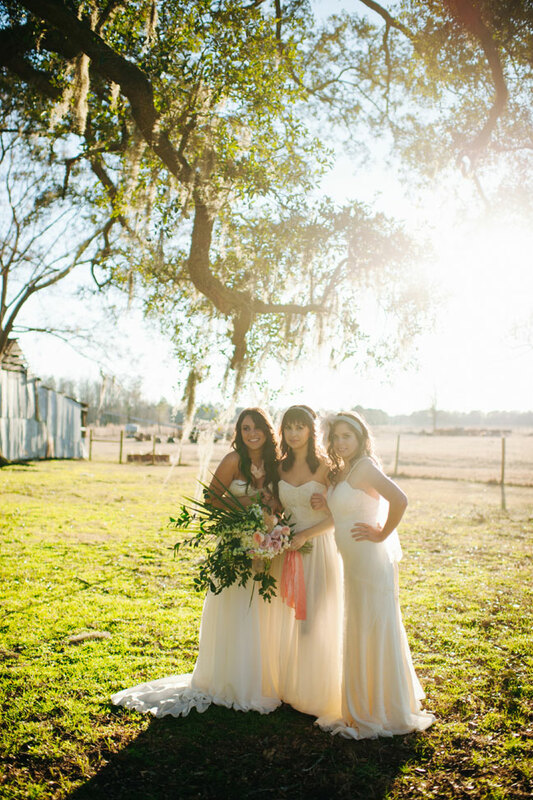 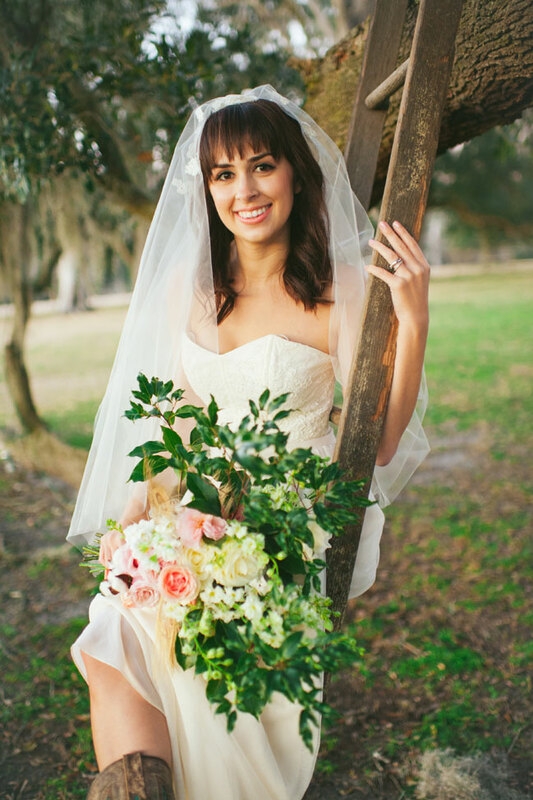 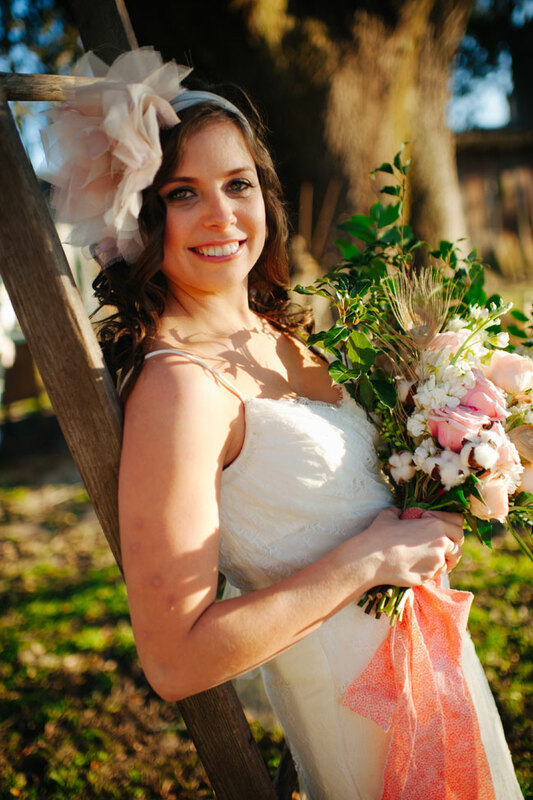 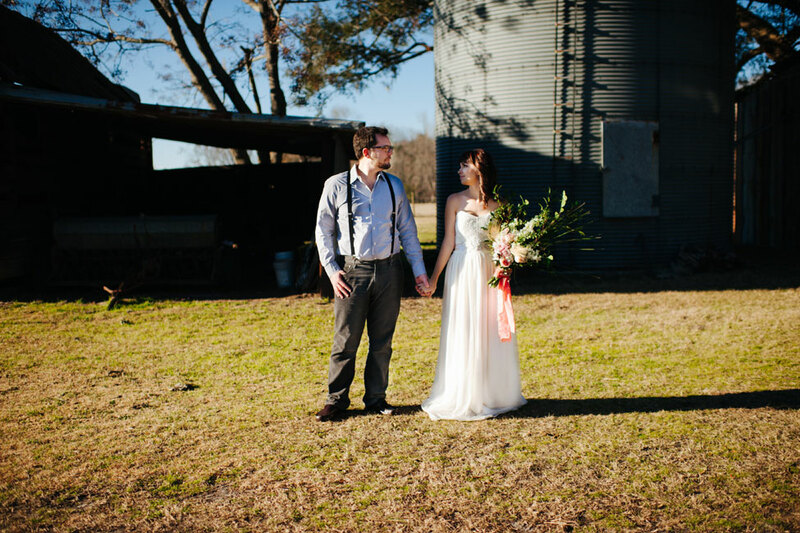 Your daily dose of lovely is all cued up thanks to the gals over at Savannah based bridal boutique Ivory + Beau! 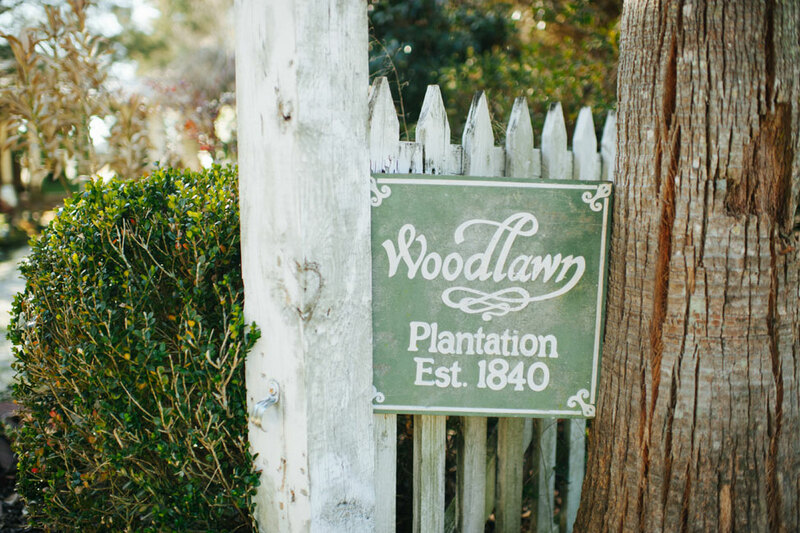 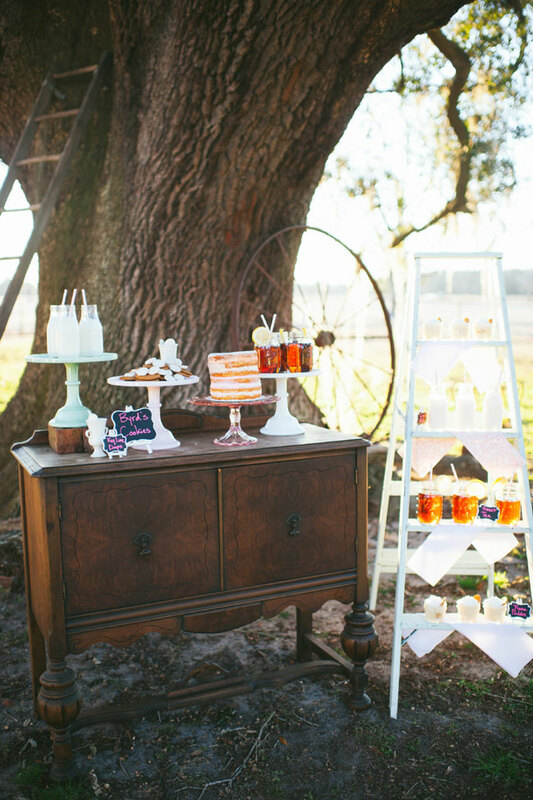 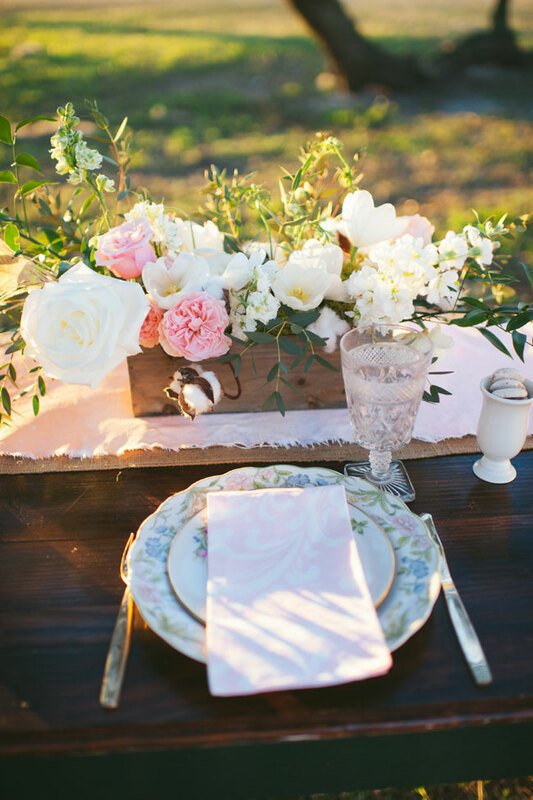 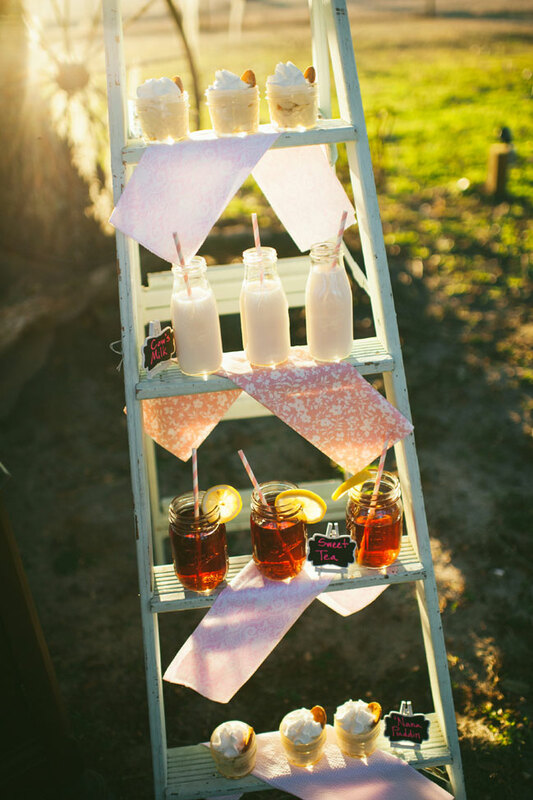 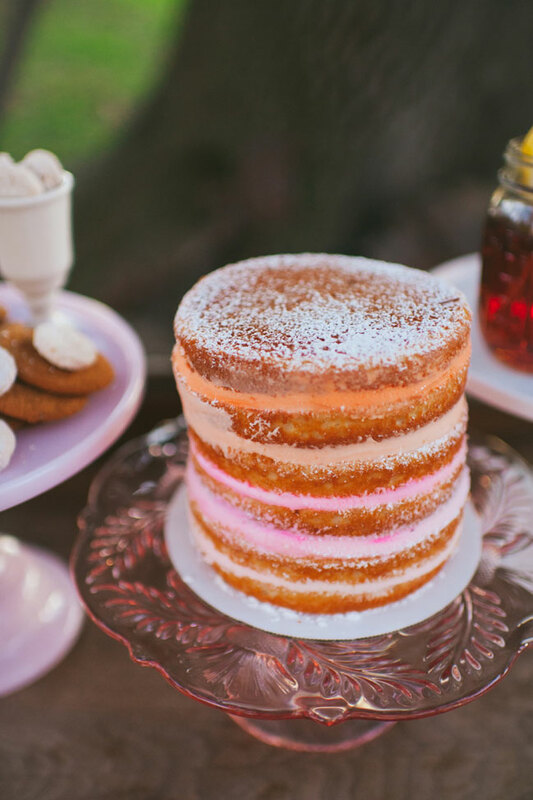 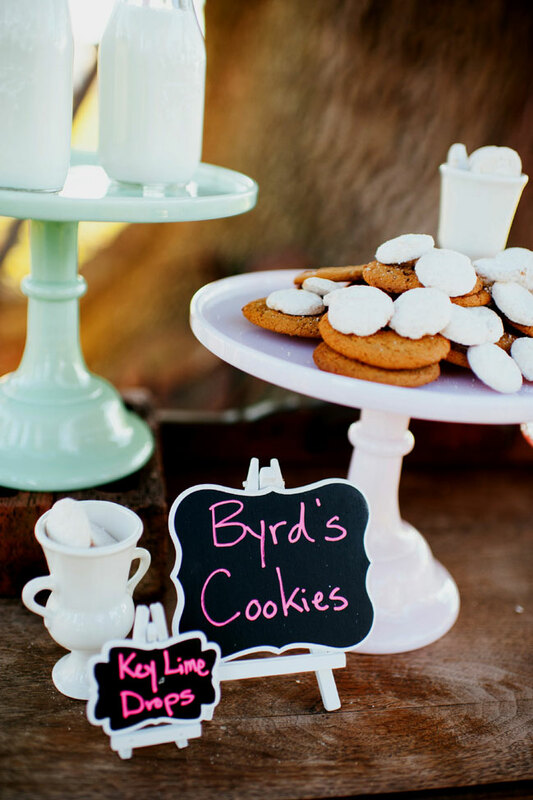 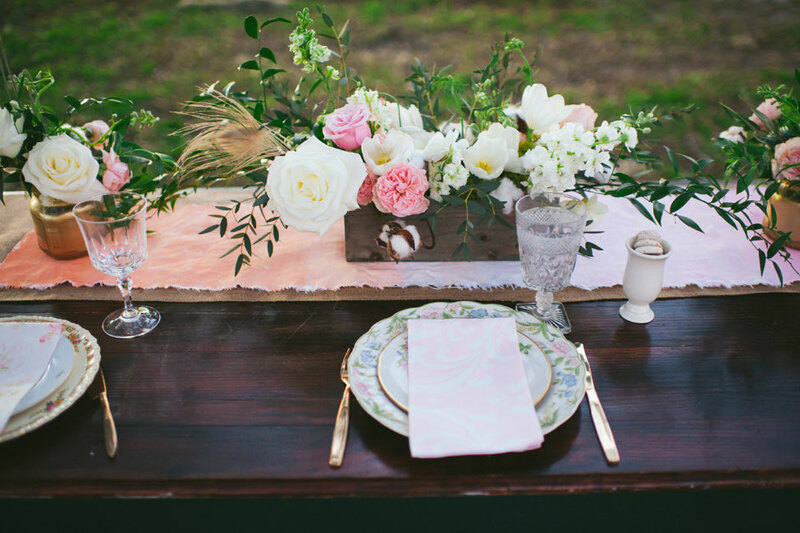 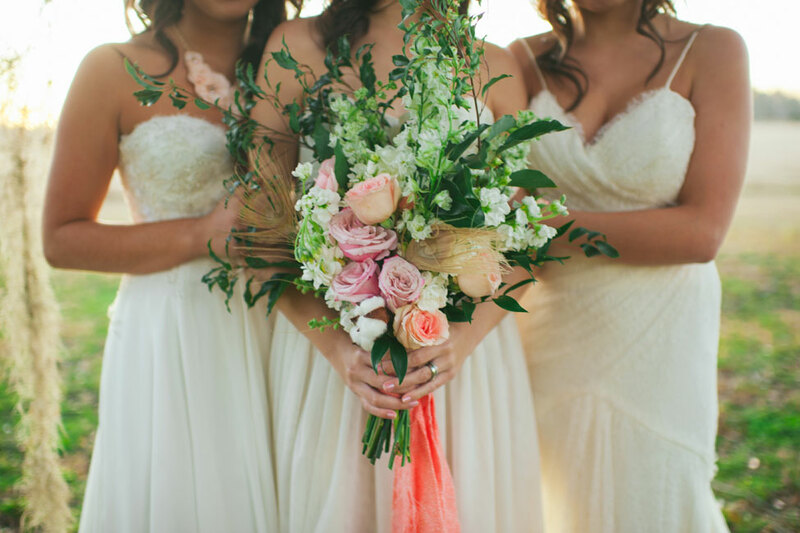 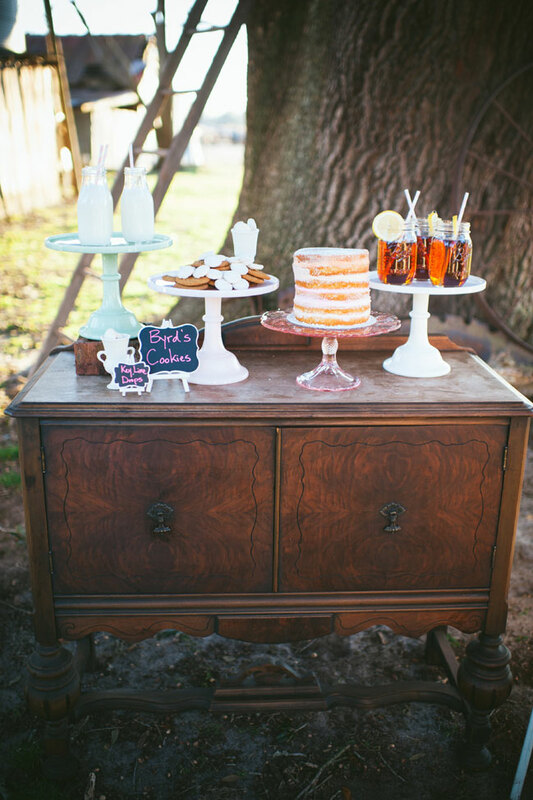 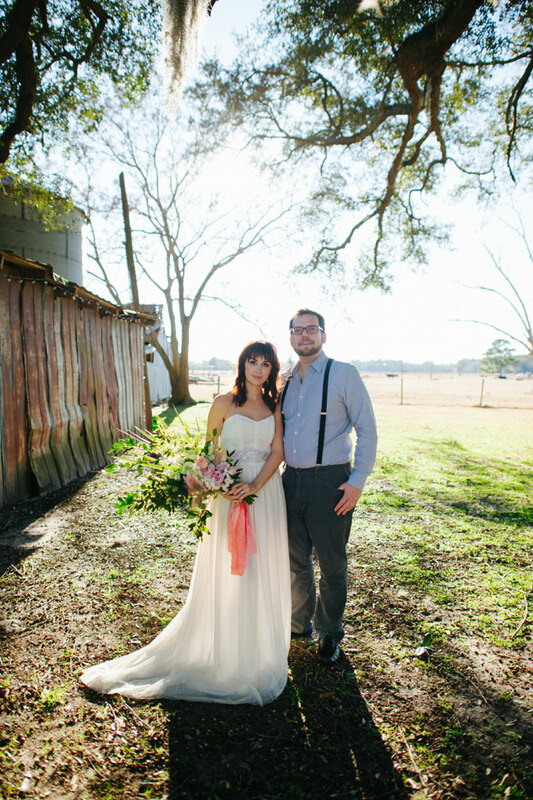 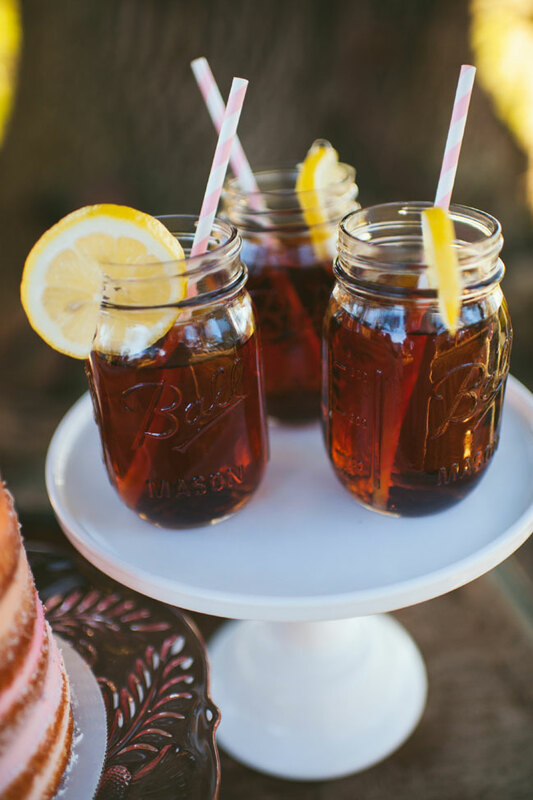 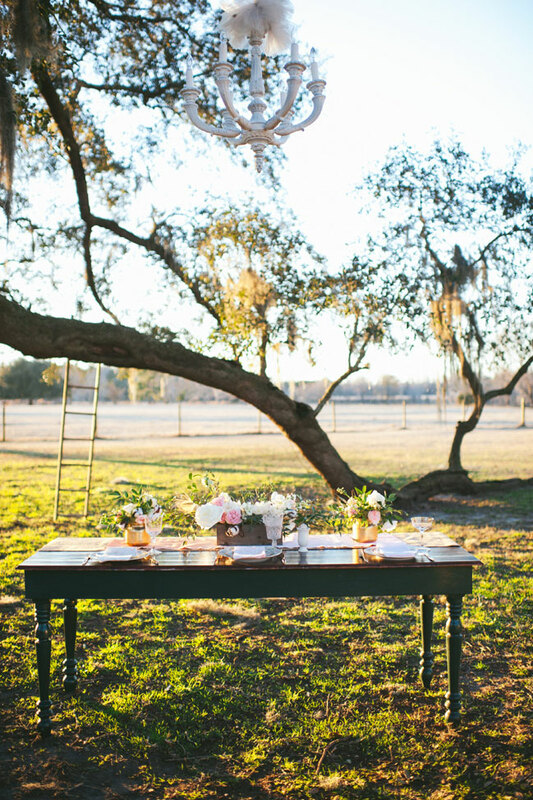 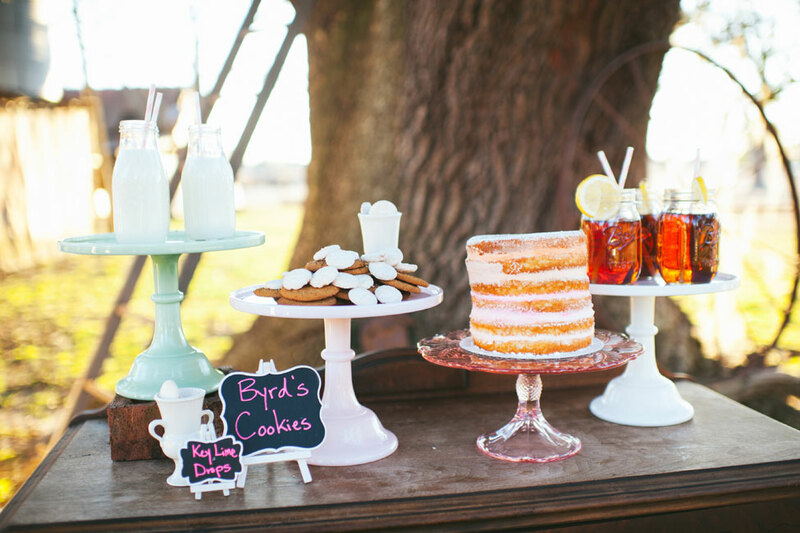 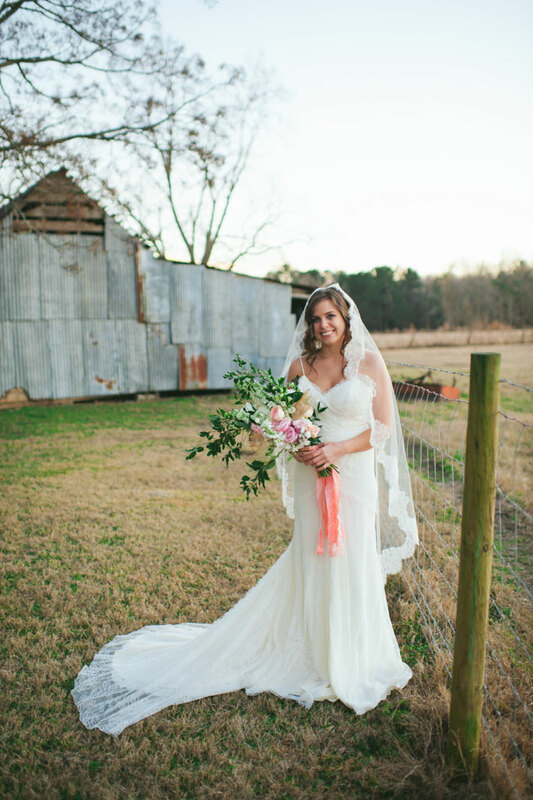 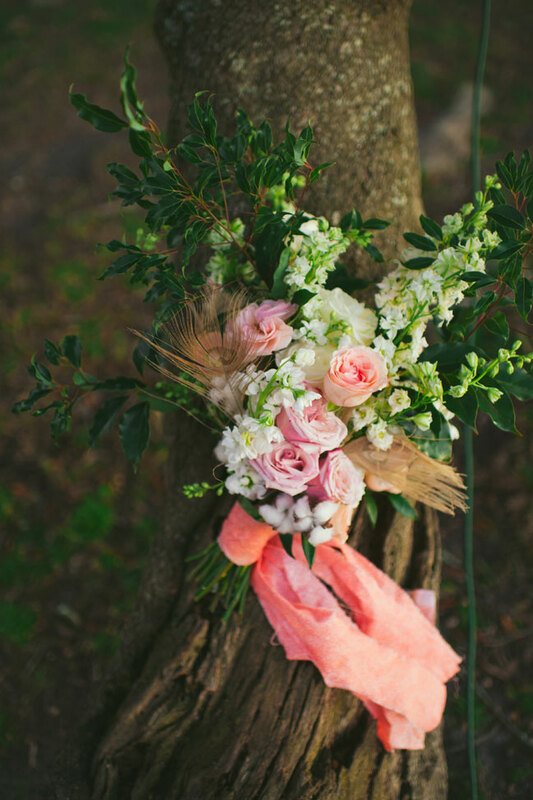 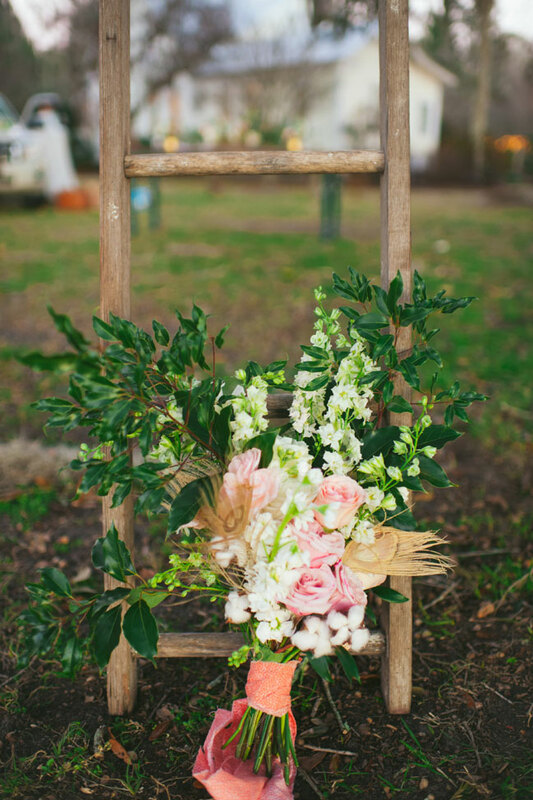 The beauty of this southern belles styled bridal shoot is how they come in 3s. 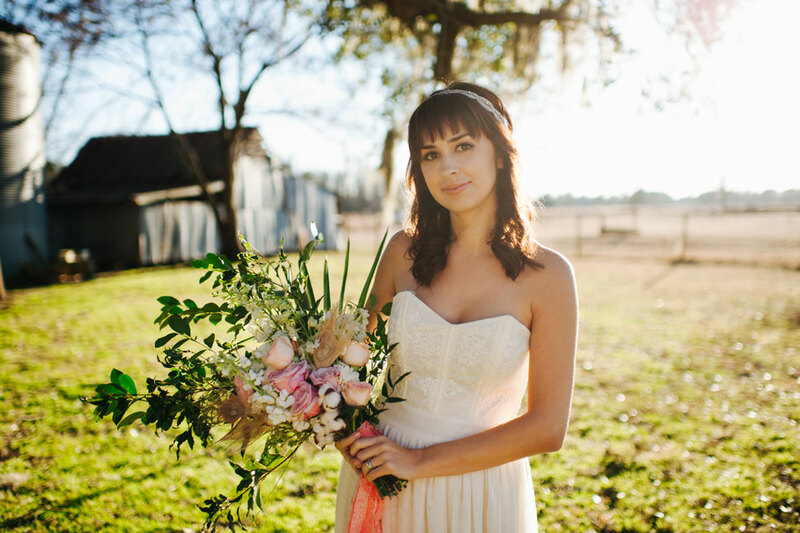 Three brides, three gorgeous wedding dresses, and three amazing bridal accessory designers create 3 wonderfully delicious bridal looks that are romantic & ever so slightly bohemian in vibe! 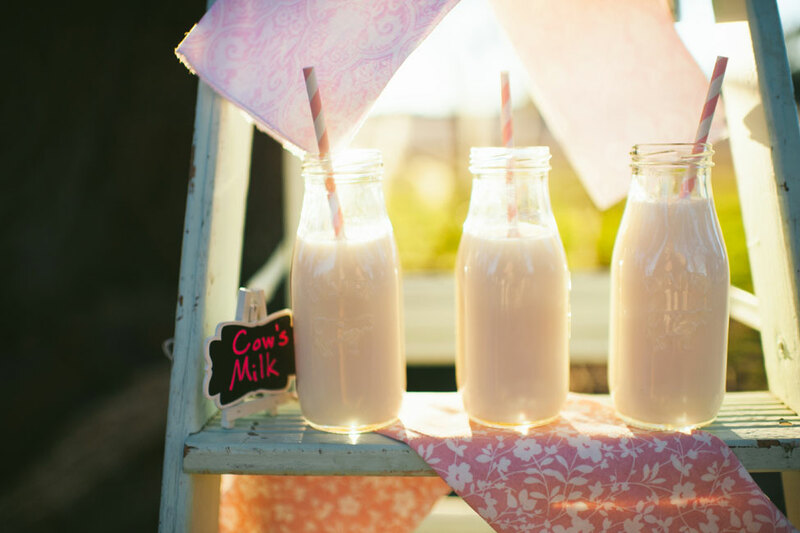 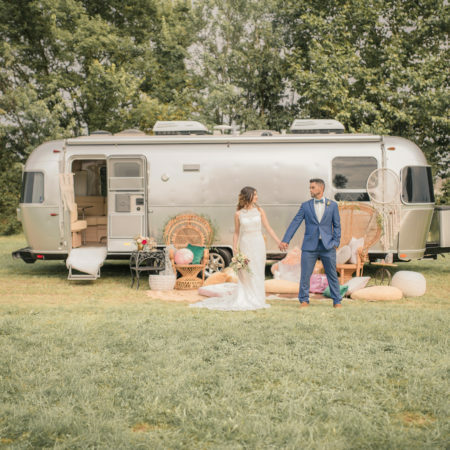 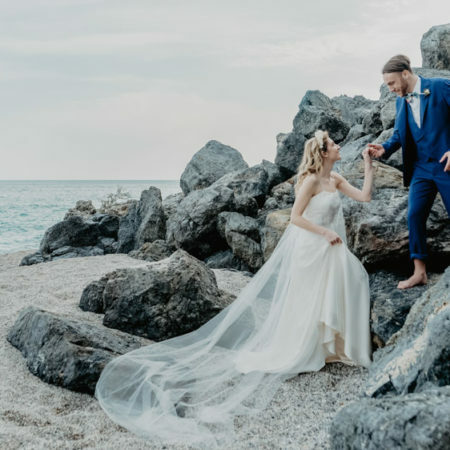 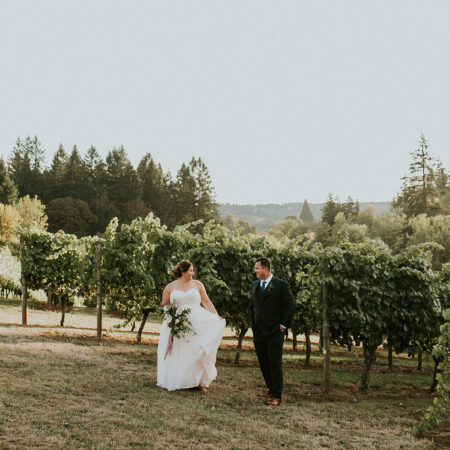 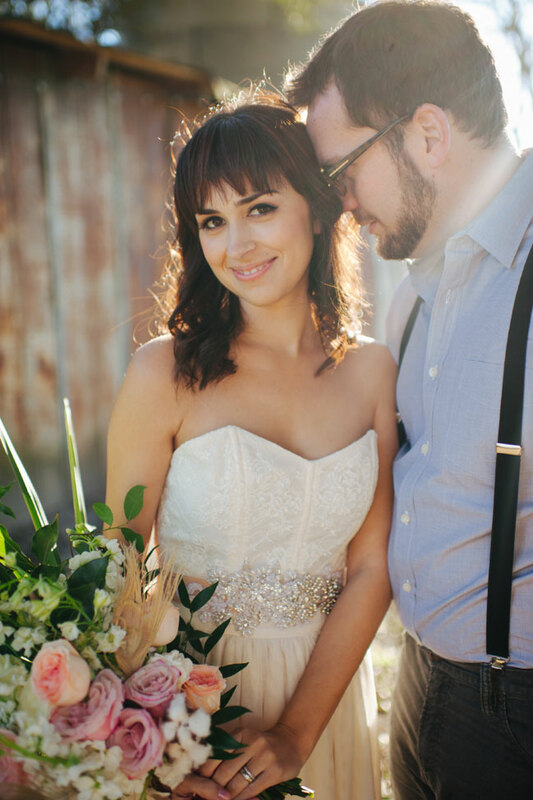 Captured by photographer Rach Lea Photography, each look is perfectly polished in its own right with youthful flavor & a softer touch making each style accessible & dreamy. 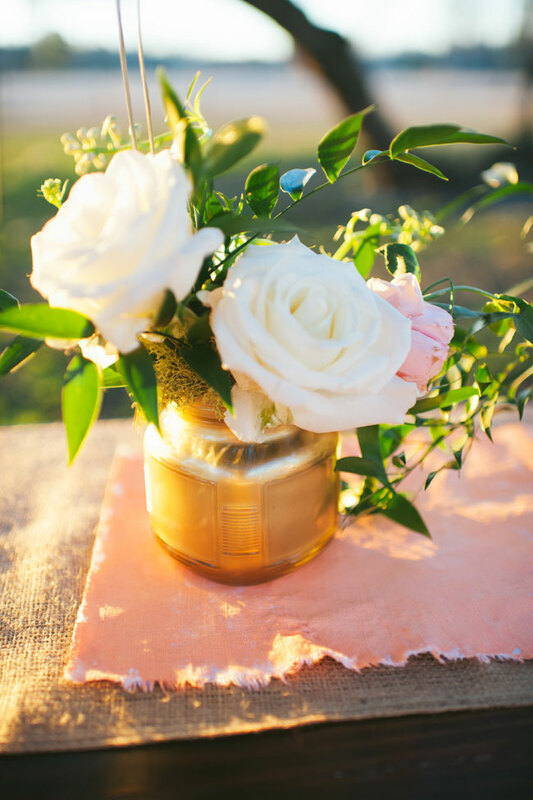 Whether you’re looking for a statement piece such as the oversized floral accent that one of our gals wears or something more simple & sweet, the team has whipped up 3 looks that are going to make each of us swoon in our own way!